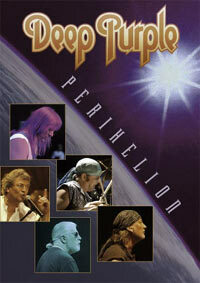 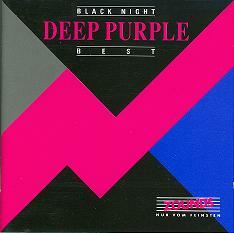 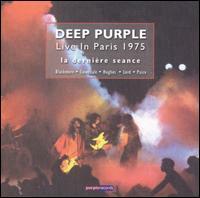 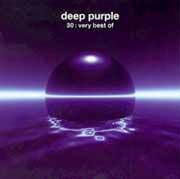 Deep Purple is a British rock group. 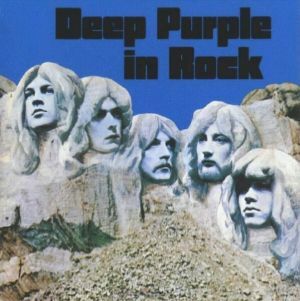 Together with Led Zeppelin and Black Sabbath they are considered to be heavy metal/hard rock pioneers. 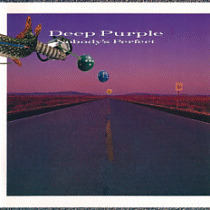 Formed in 1967, Deep Purple's early output ranged from pure pop (such as their cover of "Hush") to strongly classically influenced pieces (such as "April", from their third album). 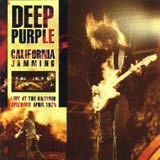 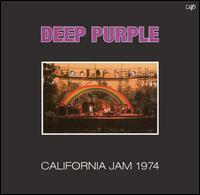 Their first few albums contained very long solos, including on songs such as "Hey Joe" and "I'm So Glad". 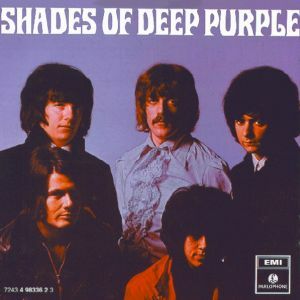 After their third album, though, guitarist Ritchie Blackmore in particular felt the band should move in a harder direction - and felt that then singer Rod Evans and bassist Nicky Simper were incapable of working in that direction. 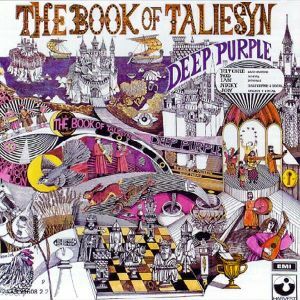 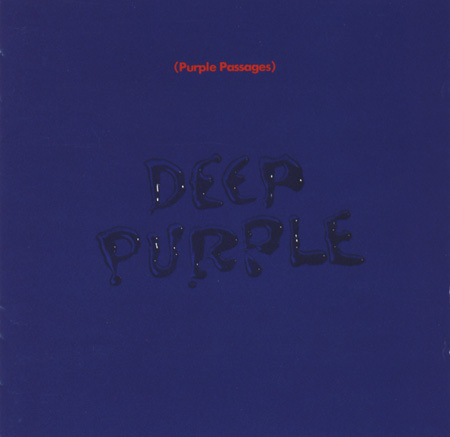 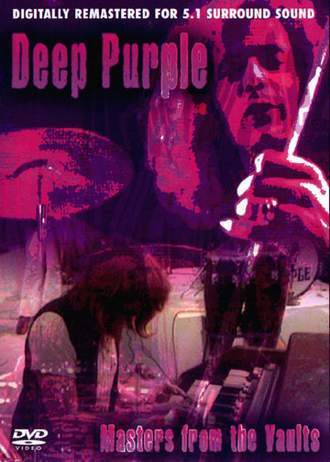 Both were therefore let go, and replaced with singer Ian Gillan and bassist Roger Glover from Episode Six, producing what is now thought of as the classic Deep Purple lineup with keyboardist Jon Lord and drummer Ian Paice. 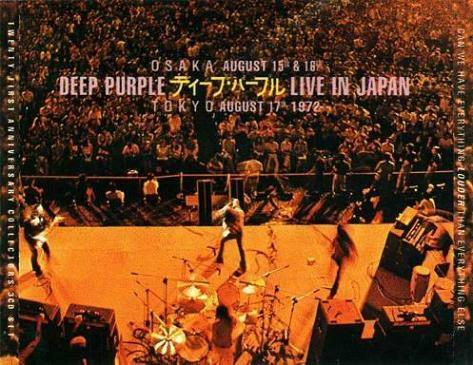 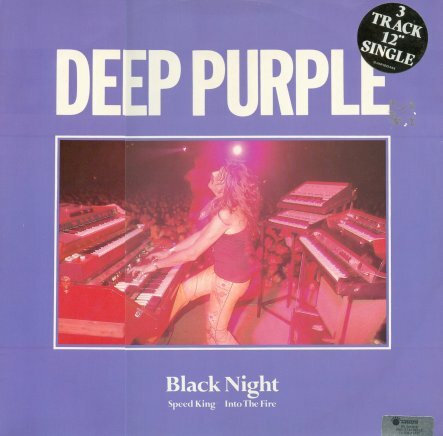 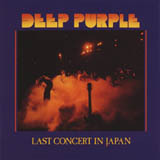 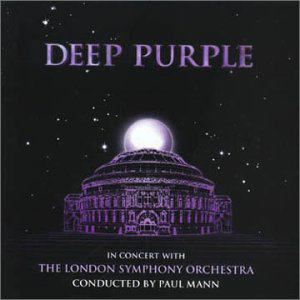 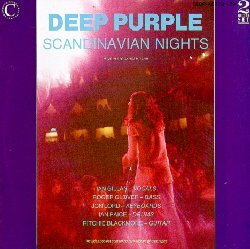 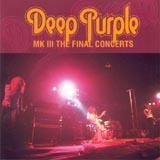 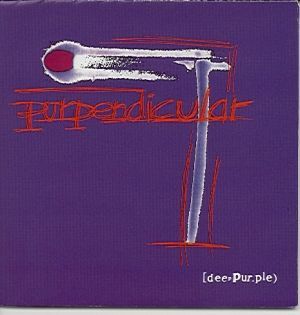 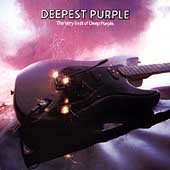 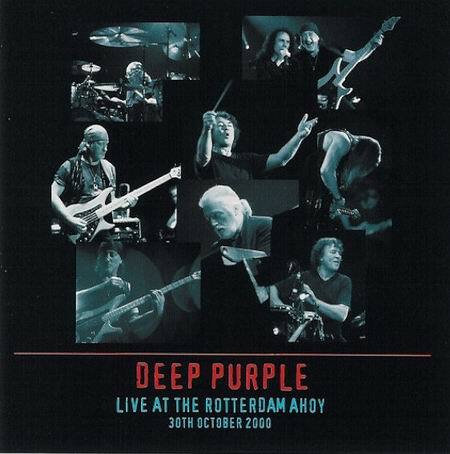 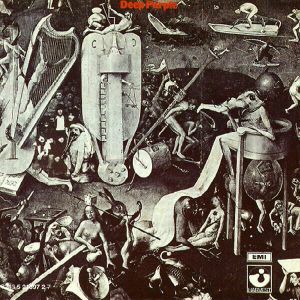 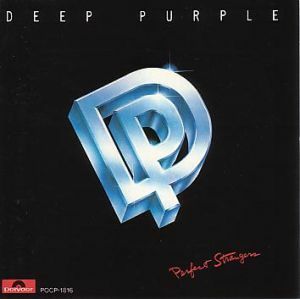 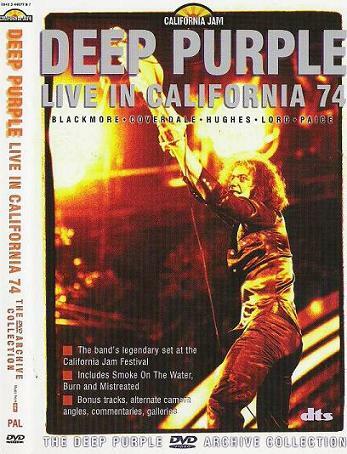 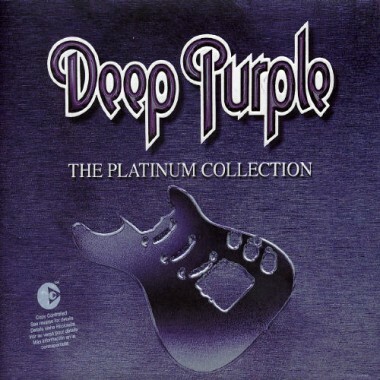 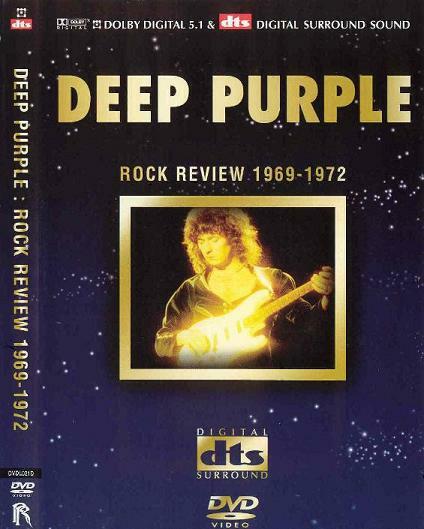 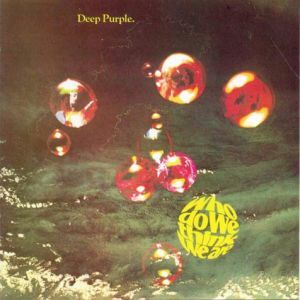 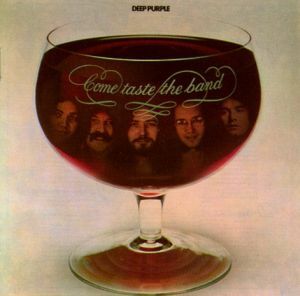 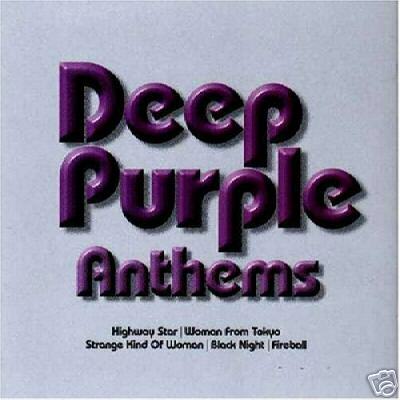 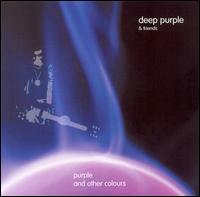 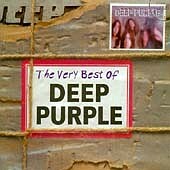 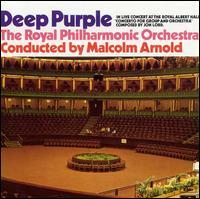 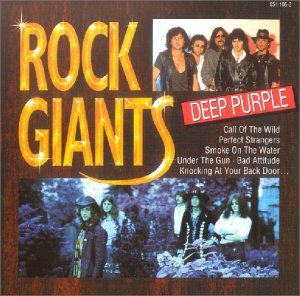 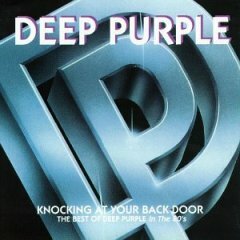 The first output of this new lineup was a mixed electric and orchestral album with the London Philharmonic Orchestra, Deep Purple in Concert, with the centrepiece being Lord's "Concerto for Group and Orchestra". 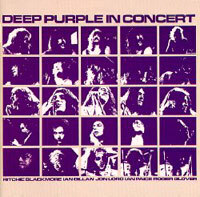 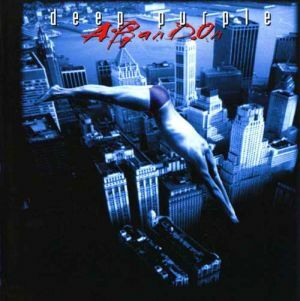 The whole project was reputedly initiated after idle chat with the band's manager about the possibility led to him booking the orchestra and giving the inexperienced composer a deadline to produce the work of a public concert. 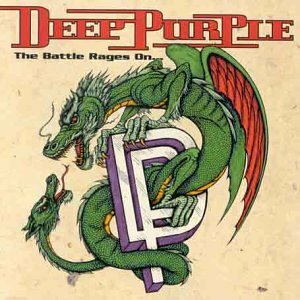 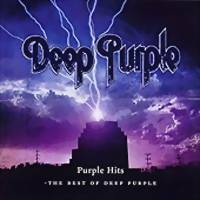 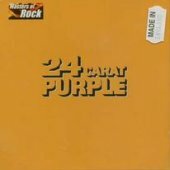 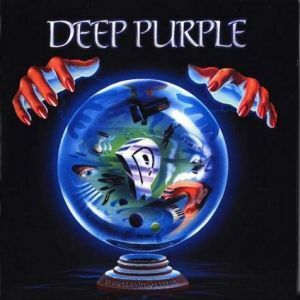 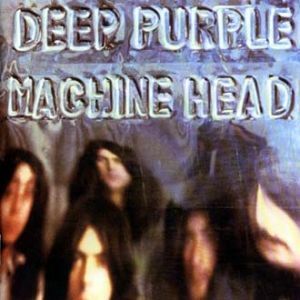 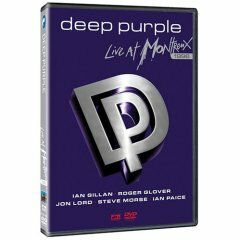 Following on from this unusual venture were four very influential studio albums over the next four years: Deep Purple in Rock, Fireball, Machine Head, and Who Do We Think We Are?, and the live album Made in Japan. 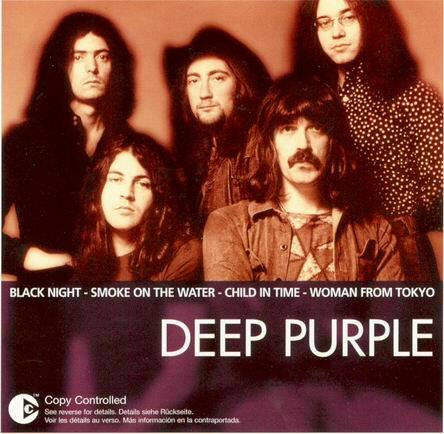 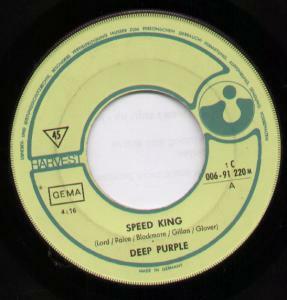 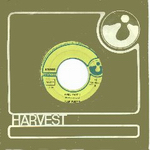 Though this lineup still recorded some songs with a lighter, pop tone such as "Strange Kind of Woman" and "Black Night", the influence of their new blood and the impetus this provided to the existing members showed strongly in hard rock songs such as "Speed King", "Child in Time", and the massively successful "Smoke on the Water". 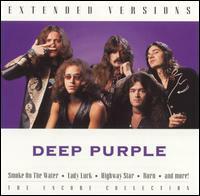 In 1973, creative tensions led to Gillan and Glover leaving the band, and being replaced by previously unknown singer David Coverdale and bassist/singer Glenn Hughes from Trapeze. 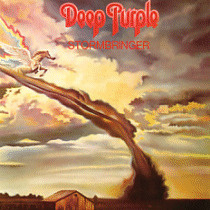 This new lineup continued the success of their predecessors, recording the albums Burn and Stormbringer, and further successful tours and live albums. 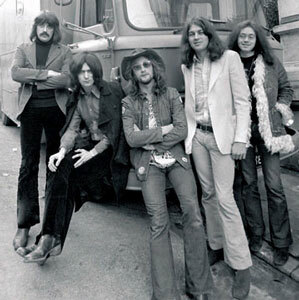 However, Blackmore became disenchanted with the increasing funk direction he felt the band was taking and left to form Rainbow (a name inspired by the stage set when they performed at the California Jam music festival) with former members of Elf, who had previously toured with Deep Purple as a support act. 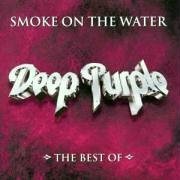 Coverdale then assumed leadership of the band and recruited former James Gang guitarist Tommy Bolin and recording Come Taste the Band. 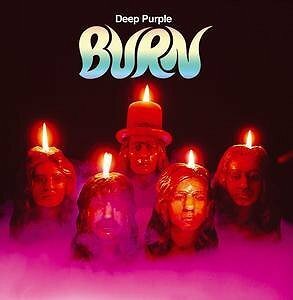 Other members were growing weary, though, and when Bolin died of a heroin overdose the band split, with Coverdale going on to form Whitesnake and Paice and Lord joining with Tony Ashton to form the short-lived Paice, Ashton And Lord before joining Coverdale in Whitesnake. 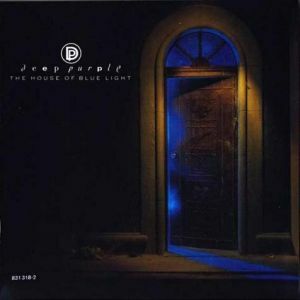 In 1984, their best-known second lineup reunited to produce the albums Perfect Strangers and The House of Blue Light. 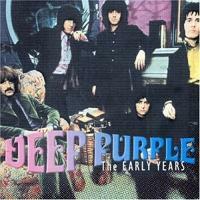 Tensions returned however, as Gillan was fired to be replaced by Joe Lynn Turner, formerly of Rainbow. 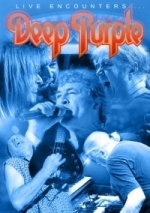 This lineup only lasted for one album, Slaves and Masters, before Gillan's return for The Battle Rages On and Blackmore's subsequent departure while touring in support of the album, being temporarily replaced by Joe Satriani. 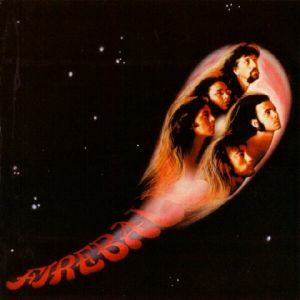 The remaining members then recruited Dixie Dregs guitarist Steve Morse and, revitalised, produced what many regarded as their best work in many years, Purpendicular, then Abandon before Lord's departure to be replaced by former Rainbow and Ozzy Osbourne keyboardist Don Airey. 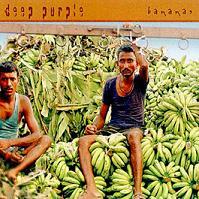 This lineup has since recorded Bananas and Rapture of the Deep. 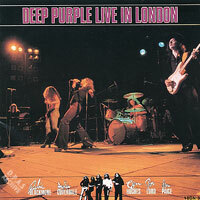 While not as influential or commercially successful as in their original incarnation, the band have remained a successful studio and live act throughout this period.